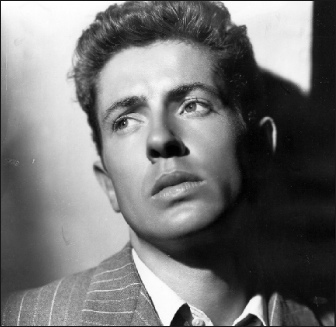 Actor Farley Granger, best known for his work in Alfred Hitchcock’s ‘Rope’ and ‘Strangers on a Train’ passed away Sunday at the age of 85. Born in San Jose, California Granger started his career when he was cast after an audition in front of Samuel Goldwyn for a part that was originally intended for Montgomery Clift. A high school senior, he was given a 7-year contract with the studio. Appearing in over 40 films, Granger truly left a mark on American Cinema.